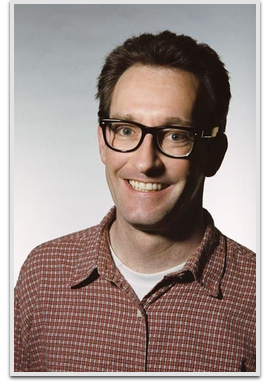 Tom Kenny is an American voice actor, singer and comedian, notable for his work as the voice of SpongeBob SquarePants and several animated other characters on the hit Nickelodeon show, including Gary the Snail, the French narrator, and the live-action character of Patchy the Pirate. Kenny has also provided the voices for other animated characters in other television shows, including the Mayor and the Narrator from The Powerpuff Girls, Eduardo from Foster’s Home for Imaginary Friends, Scoutmaster Lumpus and Slinkman from Camp Lazlo, The Penguin from various Batman projects, Cupid from The Fairly OddParents, and is the voice of Rabbit from Winnie the Pooh. He also voiced the character of Spyro in the mid-three video games of Spyro the Dragon from 1999 to 2002.